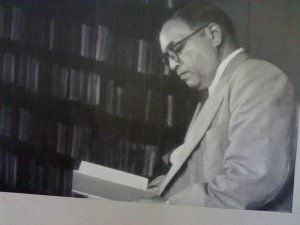 The Education Department, Government of Maharastra (Bombay) Published the Collection of Dr.B.R.Ambedkar’s writings and speeches in different volume. vol. 12. Unpublished writings ; Ancient Indian commerce ; Notes on laws ; Waiting for a Visa ; Miscellaneous notes, etc.